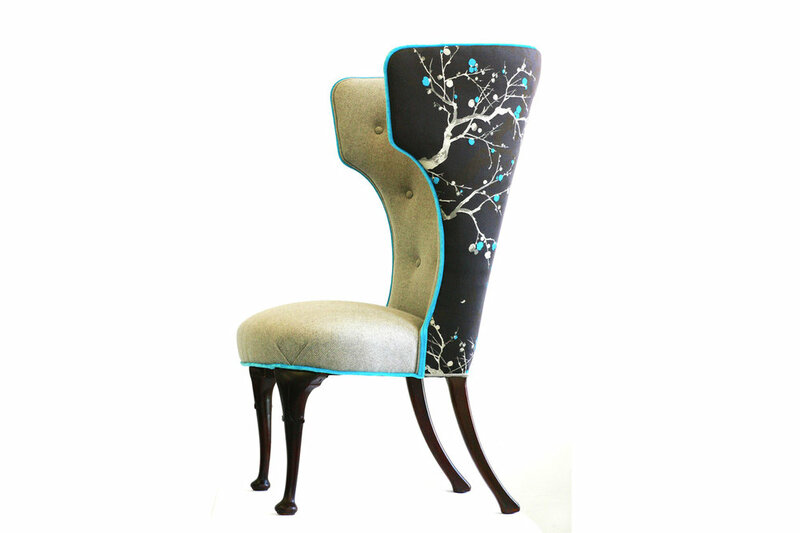 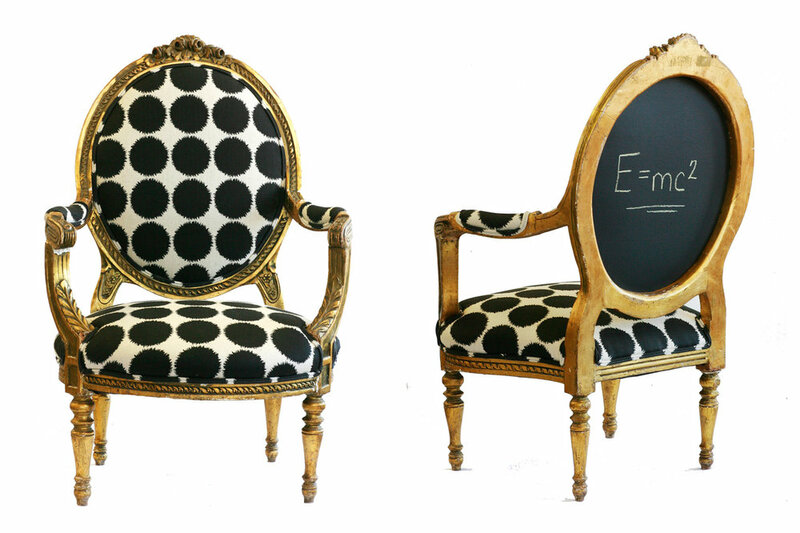 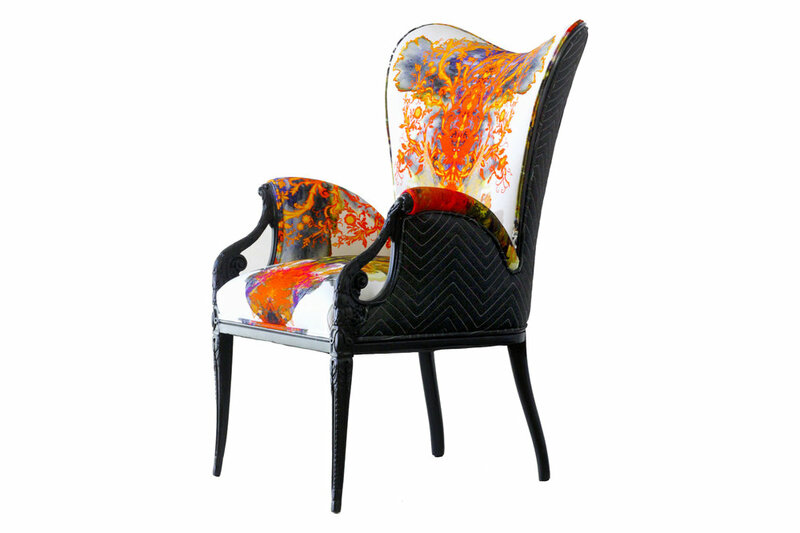 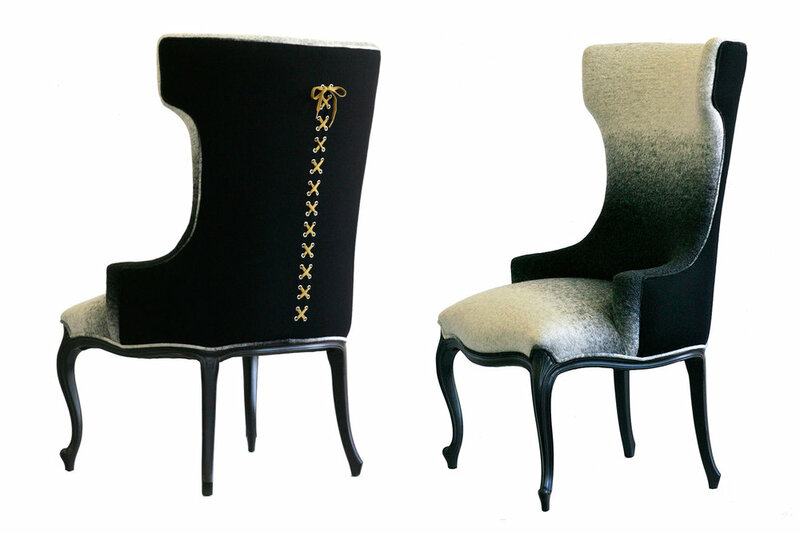 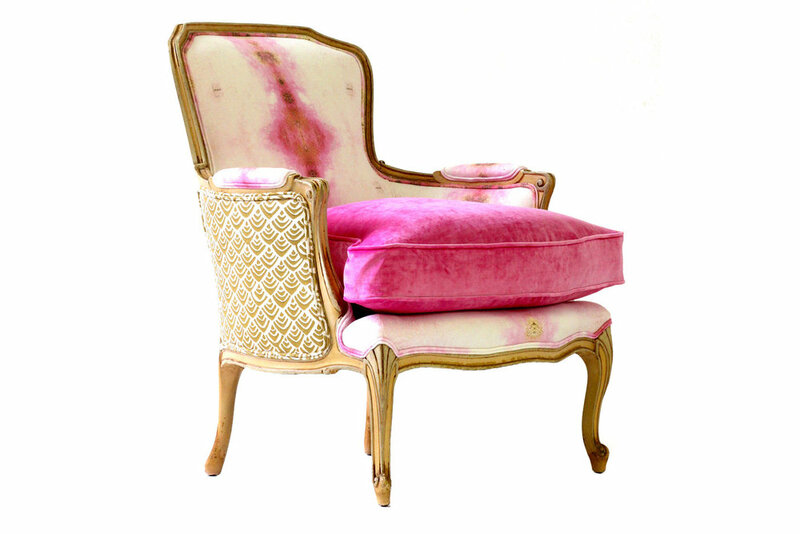 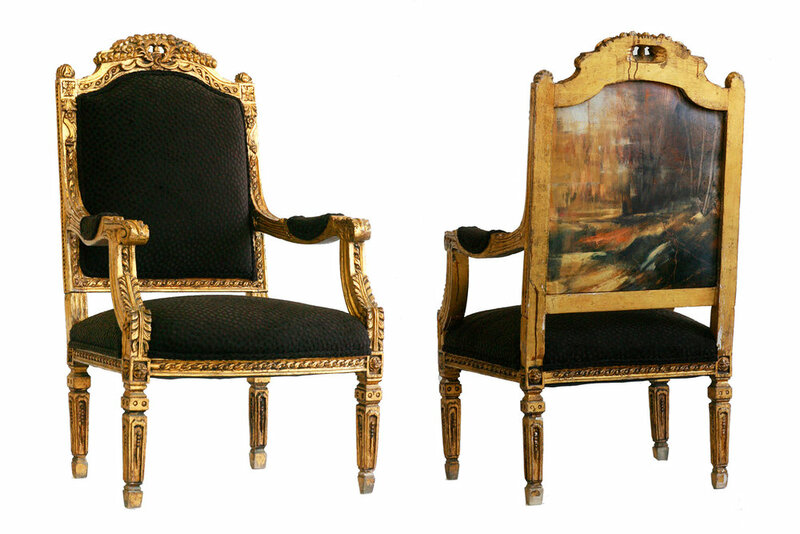 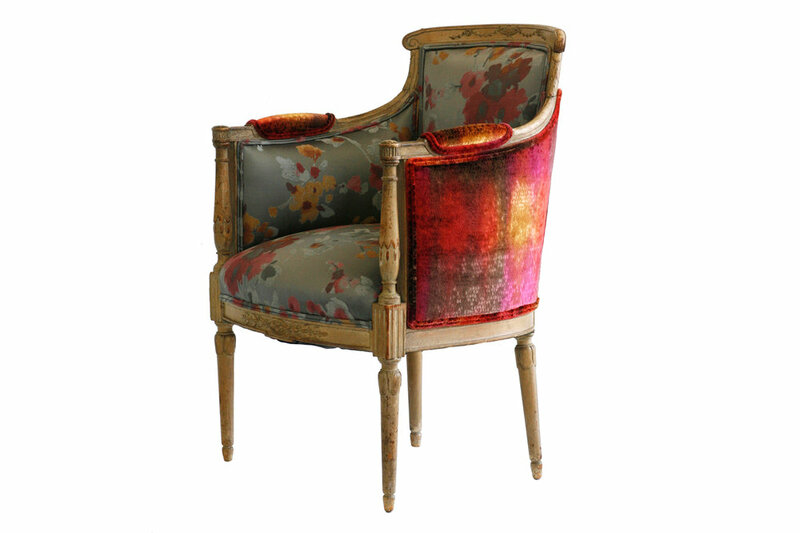 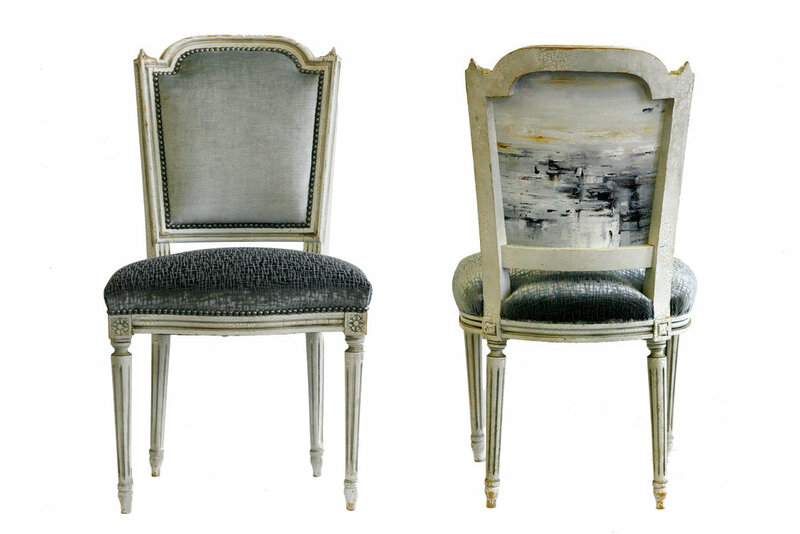 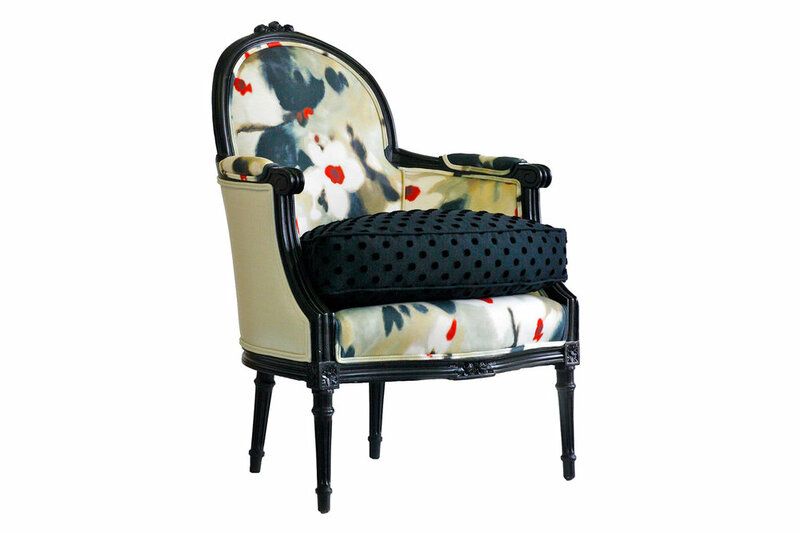 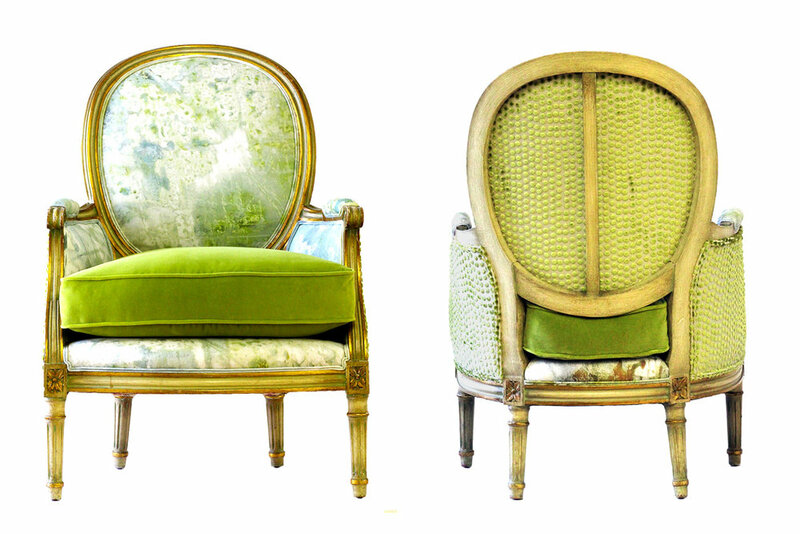 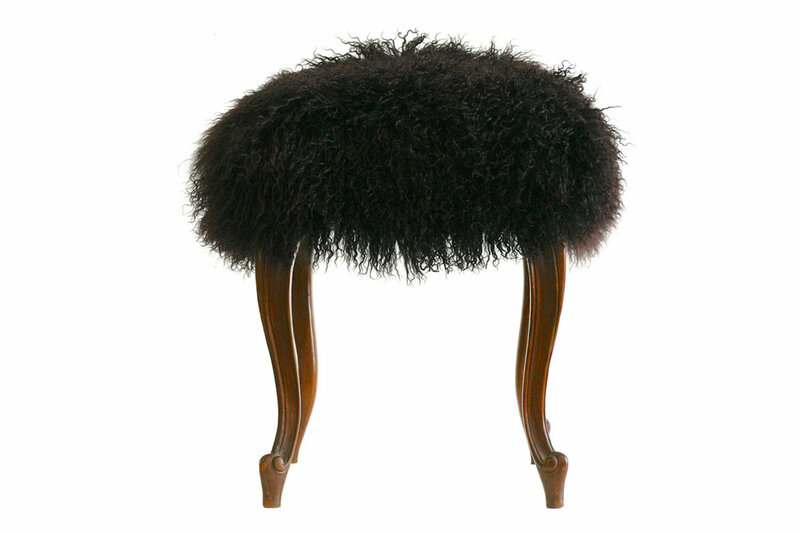 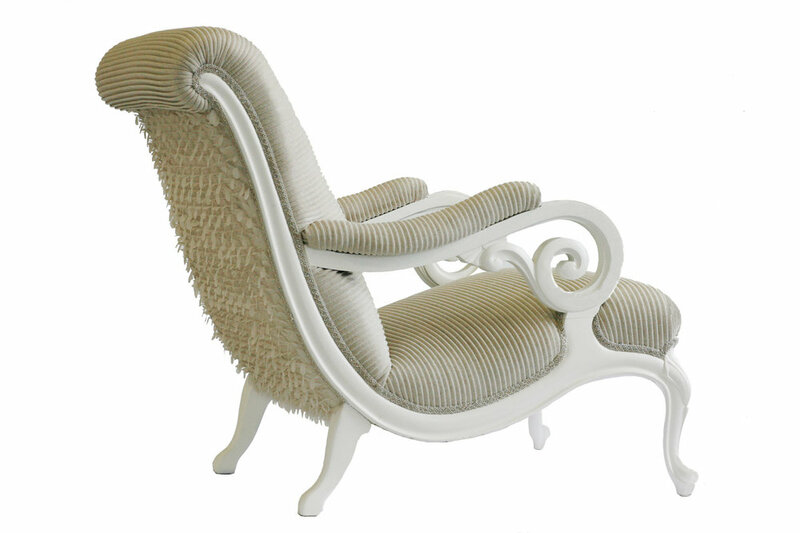 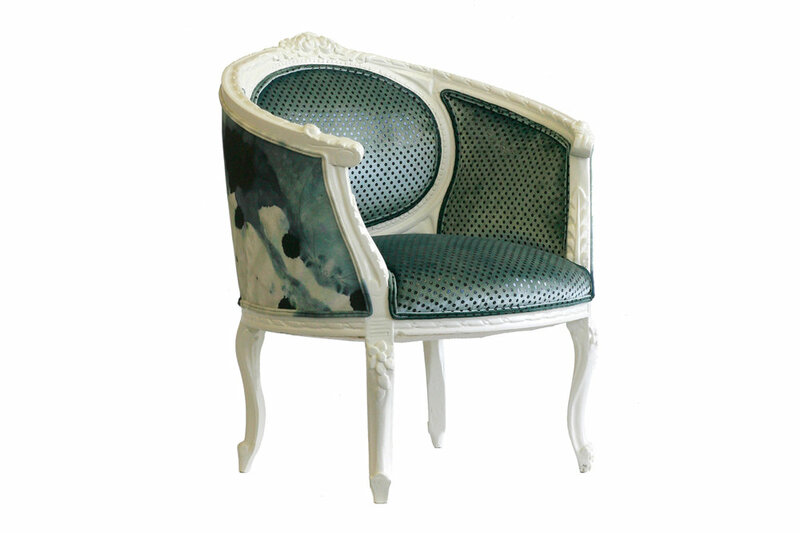 These Wild Chairy showpieces have been sold and now reside in client’s homes all over the world. 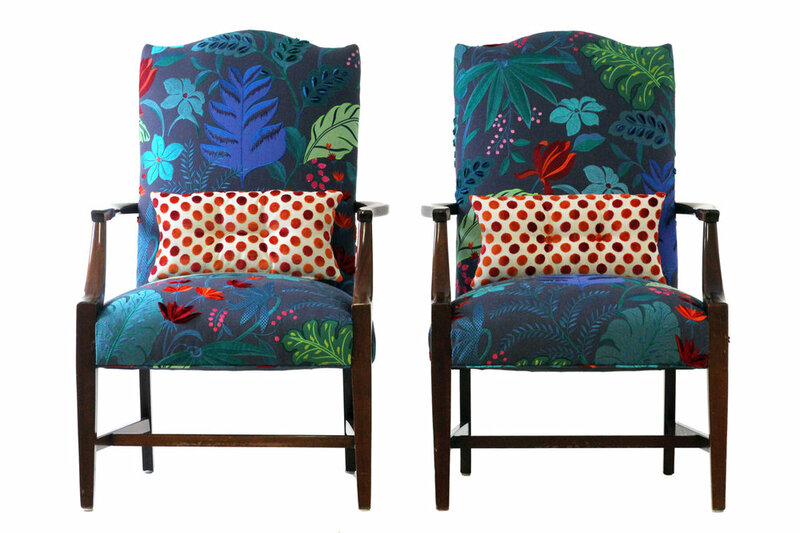 Embrace the Wild Chairy spirit in your own home! 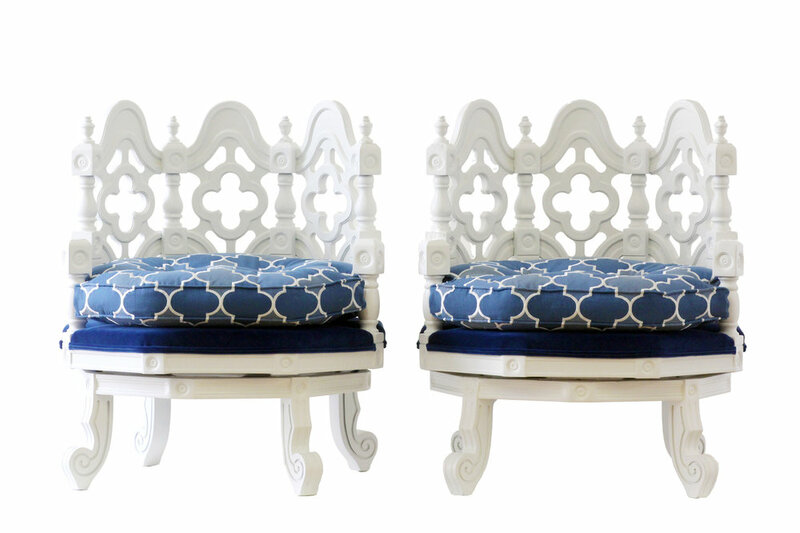 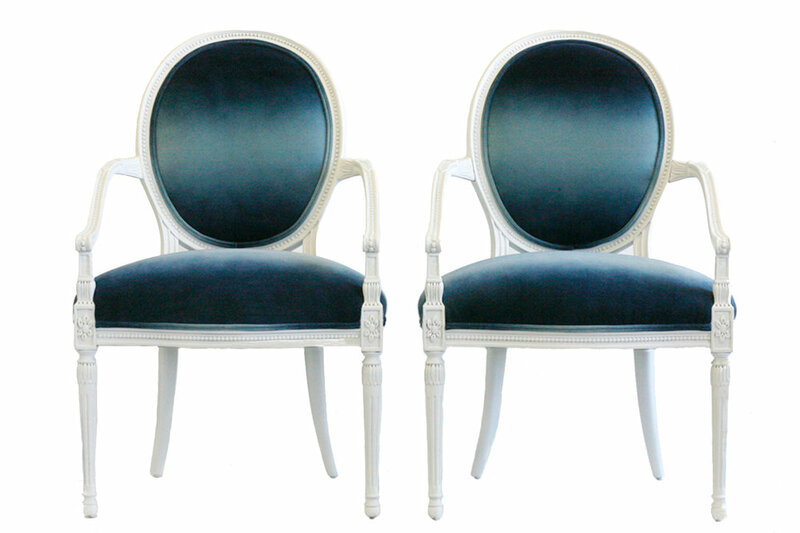 Visit our Shop to find chairs, pillows, and footstools that are ready to move in today. 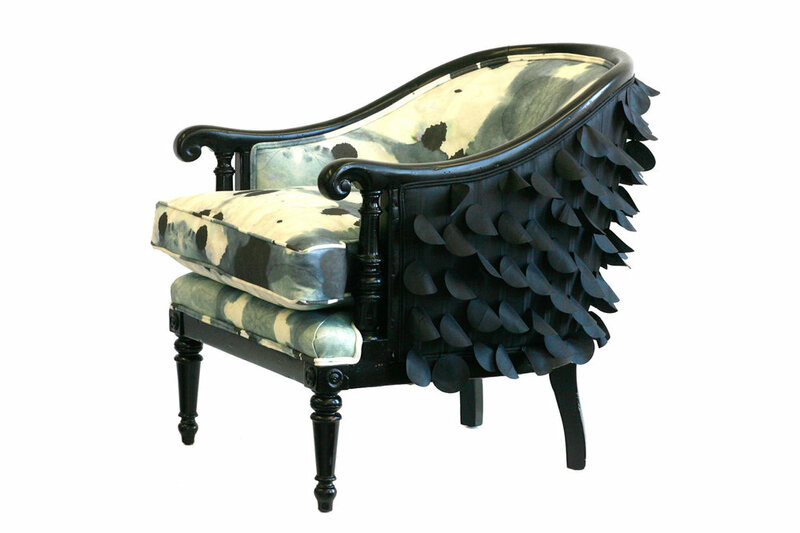 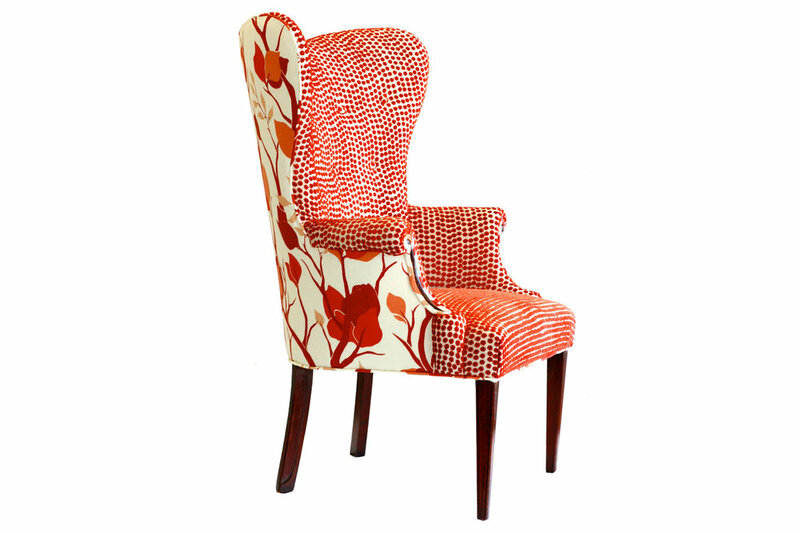 Collaborate with Andrea to create your own Wild Chairy or select fabrics and interior design furnishings for your home.